Stacy Charles Ritratto is an elegant dk weight novelty yarn. 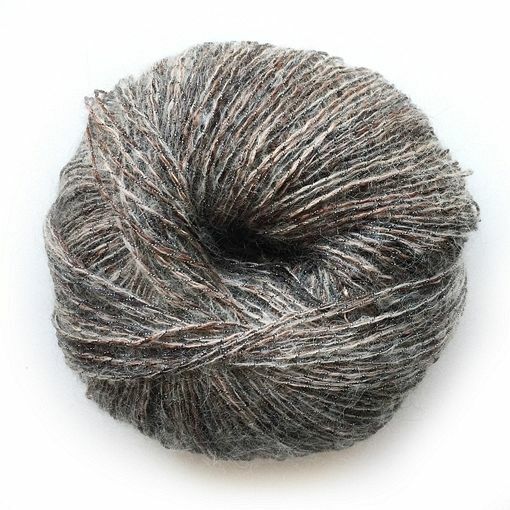 This yarn blends a strand of softly-brushed mohair, with a strand of elegantly painted viscose and a delicate strand of metallic to create a contrast in color and texture. 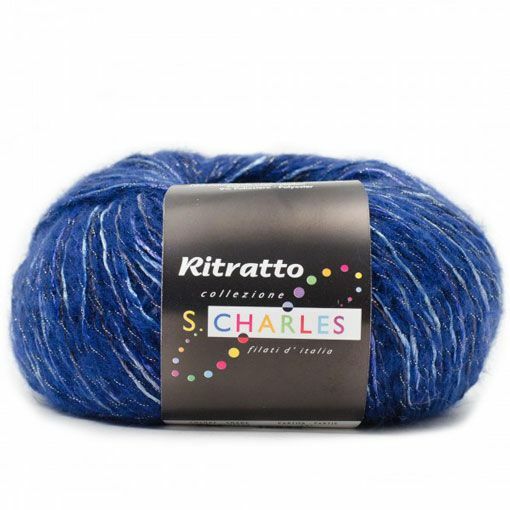 A lovely shawl, a striking shrug or any accessory knit or crocheted out of Ritratto will make you feel like a million bucks whether you're making it for yourself or giving it as a gift.